This hidden surveillance camera looks just like a car key chain! No one will know you are covertly recording high definition video with this compact and portable device. It comes equipped with night vision and a MicroSD card with up to 64GB of storage space. The hidden camera will record 1080p resolution footage for up to 90 minutes. KC1080NV: HD Keychain DVR with Night Vision* Features are Car key camera and hidden camera, Small portable size, Looks just like a key fob, Night vision emitters. Technical Specs Video Resolution is 1920 x 1080. Video Format is AVI. Photo Resolution is 4032 x 3024. Photo Format is JPG. Storage is MicroSD card up to 64GB*. Storage Capacity is ~1GB consumed every 12 minutes. Battery Life is 90 minutes. Includes 1 Nigh Vision Keychain, 1 USB Cable, 1 Lanyard, 2 Plastic Clips, 1 Instruction Manual, 1 2GB SD Card. 64GB MicroSD cards must be formatted as FAT32. An external sd card reader must be used to retrieve the video files as these units will not connect to a computer with a 64GB card installed. If purchased through us the cards will be pre-formatted and a card reader will be included as well. If you have any questions please contact technical support. You know with confidence that you are a good driver, but you can't say the same about everyone else on the road. Smart phones have made it easier for us to record video and take pictures these days, but they could easily be destroyed in the impact. Don't be caught without a way to record that damage to your vehicle. The night vision keychain is a quick and easy solution to this dilemma. With a single push of a button you can take photographs or video. This keychain isn't just for drivers. Keep an eye on your family with this inconspicuous device. Hang this keychain on the hook or wherever you keep your keys then wait for your kids to pick up the keys and run out the door. This hidden surveillance camera looks just like a car key chain! No one will know you are covertly recording high definition video with this compact and portable device. It comes equipped with night vision and a MicroSD card with up to 64GB of storage space. 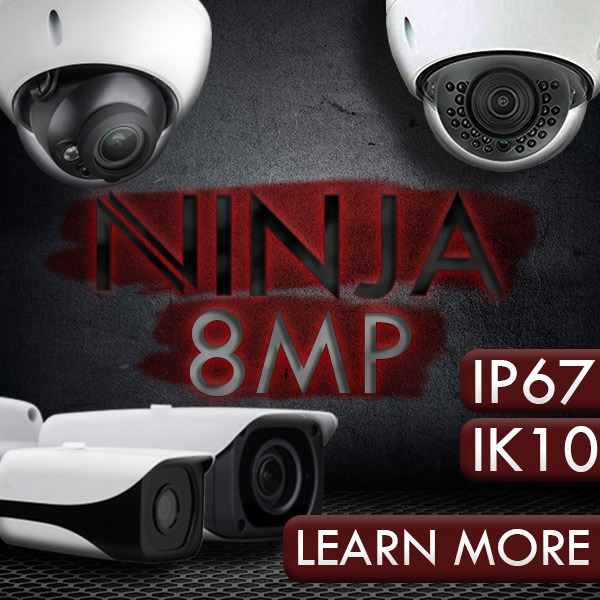 The hidden camera will record 1080p resolution footage for up to 90 minutes.